Native advertising. Ever heard of it? I hadn’t until recently when I clicked on a link about native advertising thinking it was going to be something about Native Americans. I wasn’t even close. 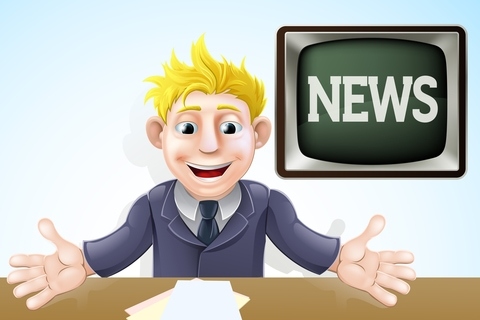 The term means a blending of news and advertising in a way that makes it difficult to distinguish one from the other. Click on any “news” site today, and you’ll be flooded with lists: ten foods you must eat to be healthy, seven foods to avoid at all cost, eight ways to look younger, etc. It can be difficult to determine whether or not an article happens to be funded by one or more of the things it promotes, but the chances are high that it is, even if the piece is running on (previously) venerable sites like Time Magazine and The Atlantic. In fact, after The Atlantic ran a native ad, also called “sponsored content,” about Scientology, the outcry prompted The Atlantic to revise their native-ad guidelines. It also prompted a very funny piece in The Onion. Native ads are just one part of the way our lives are driven by public opinion and social media. In his wonderfully funny and scarily prescient novel, Corrupting Dr. Nice, John Kessel creates a world where the guilt or innocence of a defendant in a trial is decided in large part by polling and factoring in public opinion. When I read the book in 1997, I had no idea just how close we actually were to that scenario. Not yet twenty years later, we click on our favorite sites to see today’s candidates for admiration and for condemnation, to discover today’s picks for public shaming. Careers are made; careers are destroyed and straining truth from the silt in the flood waters is pretty much a hopeless proposition. Between native advertising and social media’s racing from one cause to another,we’re flooded with information—or perhaps disinformation. As Theodore Roszak famously wrote, “Data data everywhere but not a thought to think.” Not a thought to think except what we’re told to think by posts that may be based on fact or may be just another form of native advertising. Advertising? Does it have a scent? All of this was on my mind when I wrote Bad-Mouthed, the fourth Doodlebugged mystery. 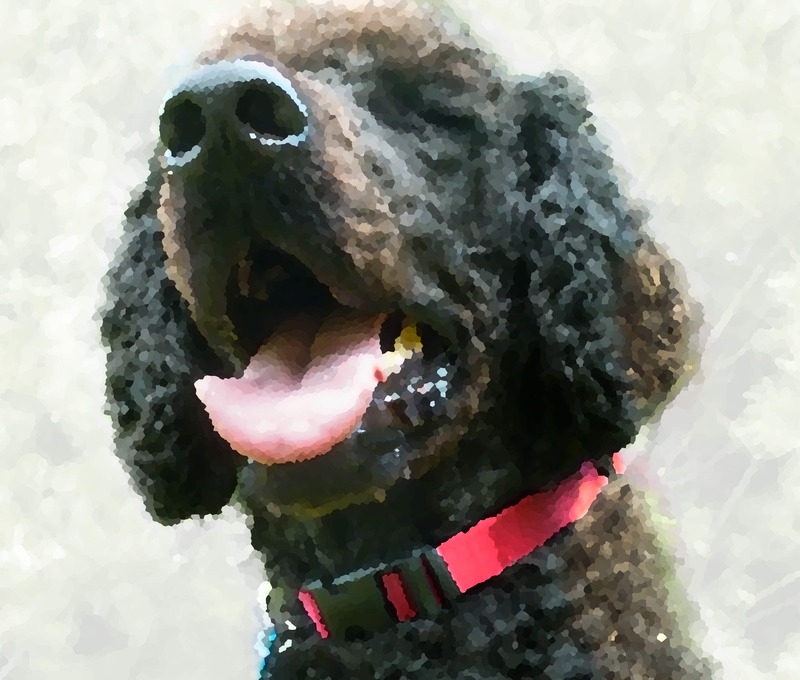 Doodle never doubts his nose. But when he takes definitive action against the rat, he throws the boss and Molly into a spotlight, a place where the videos of a popular blogger might end up destroying the boss’s business. 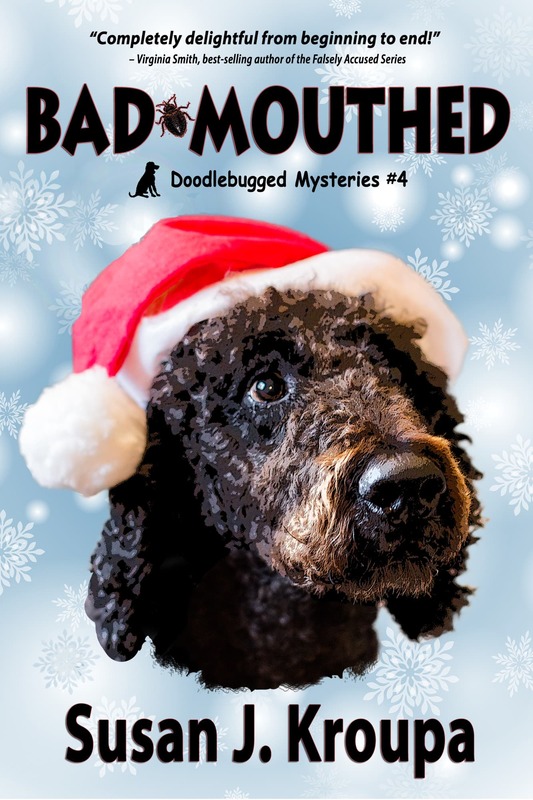 Bad-Mouthed is available for preorder and will be on sale on Dec. 3rd from most retailers. Sign up for my newsletter here (no spam or address sharing ever, I promise) and be the first to know about new releases. 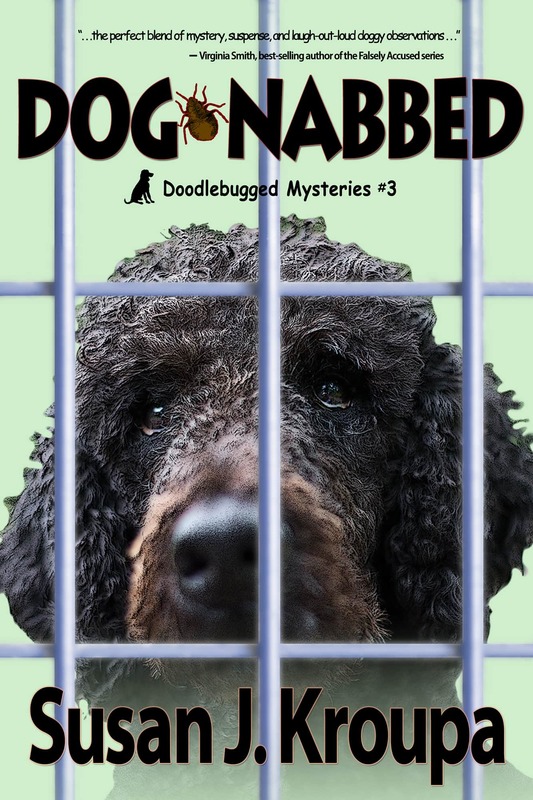 Meanwhile, Laurel Fork Press is currently running a promotion of Bed-Bugged, the first Doodlebugged mystery. 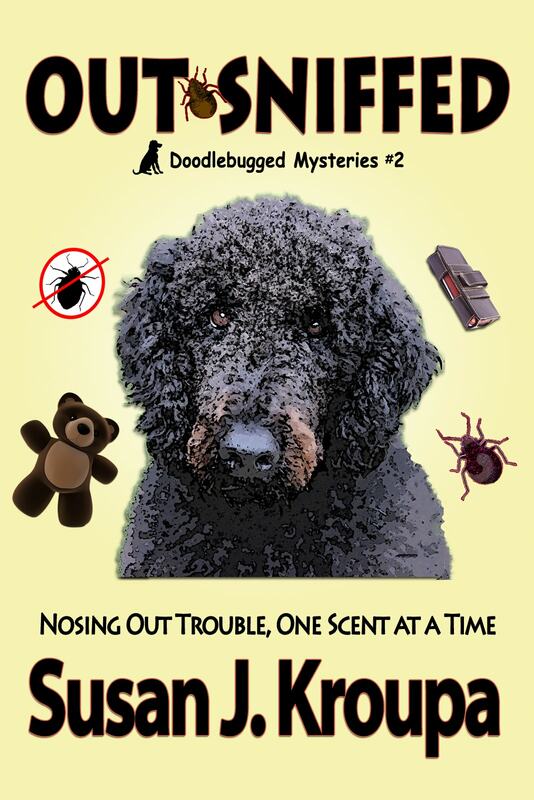 For a limited time, you can get a copy for free on almost any site and learn just how Doodle got himself into the bed-bug detection business, and, more importantly, how he met the boss and Molly.